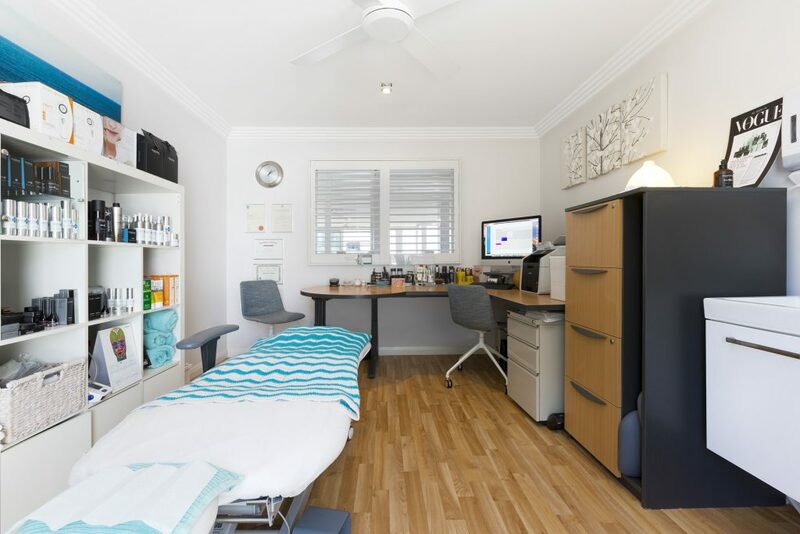 Minnamurra MediSpa is a professional skin care clinic offering high level care by Kathleen Hoskins, an experienced Registered Nurse. Our treatments are positioned between that of a beauty therapist and a specialist doctor. Kathleen is a Clinical Nurse Specialist with nursing experience spanning 10 years. 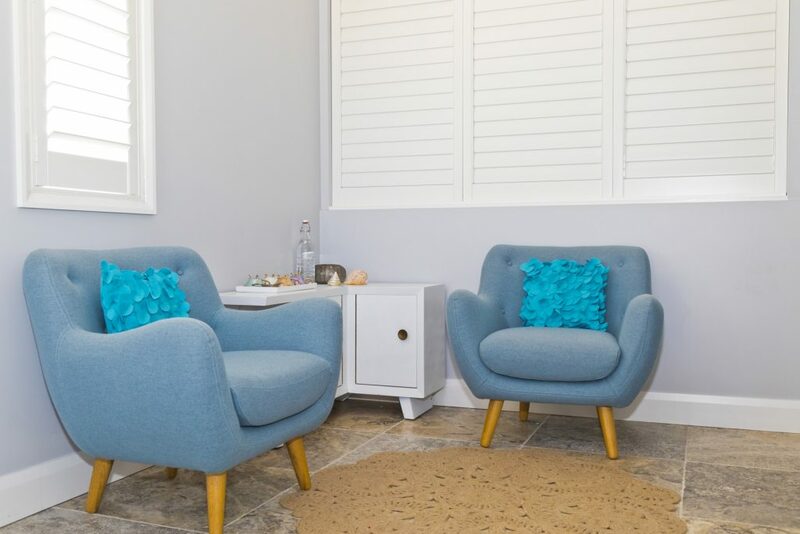 During this time she has worked as a Nurse Consultant with a range of Sydney’s top cosmetic general practitioners, specialist plastic surgeons, and most recently a renowned Wollongong Dermatologist. Kathleen has developed non-surgical aesthetic guidelines for many of these specialist rooms and values the knowledge and techniques she has developed working with specialist doctors. Her focus is to use less invasive techniques to reveal subtle, natural looking results with minimal downtime. She will happily refer you to another provider if she believes there is a better treatment option for you. 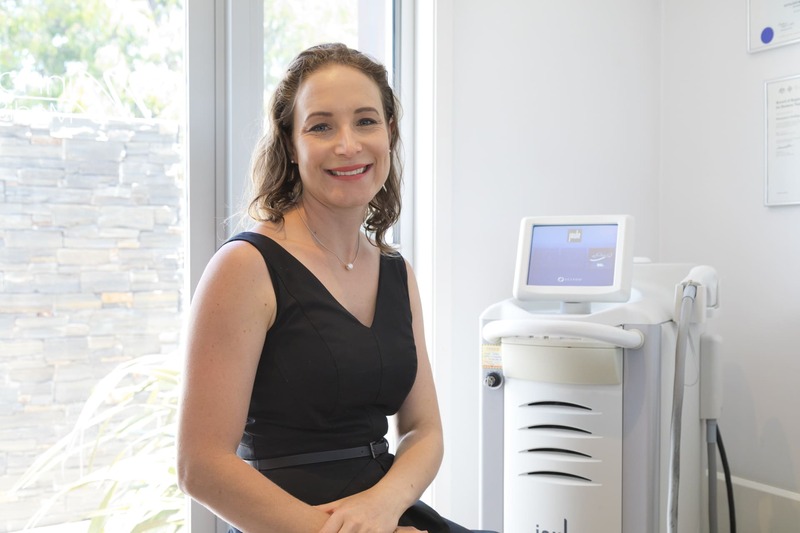 Kathleen has created her own MediSpa which offers high quality personalised service with many treatment options including medical grade Laser/Sciton BBL. Kathleen is the clinical trainer Australia wide for the Sciton/BBL system for Ionia Medical. I have a passion for laser / BBL and what different fluences and wavelengths can do to change, re-juvenate, and stimulate the skin. I look forward to meeting you soon and helping you on your skincare journey.